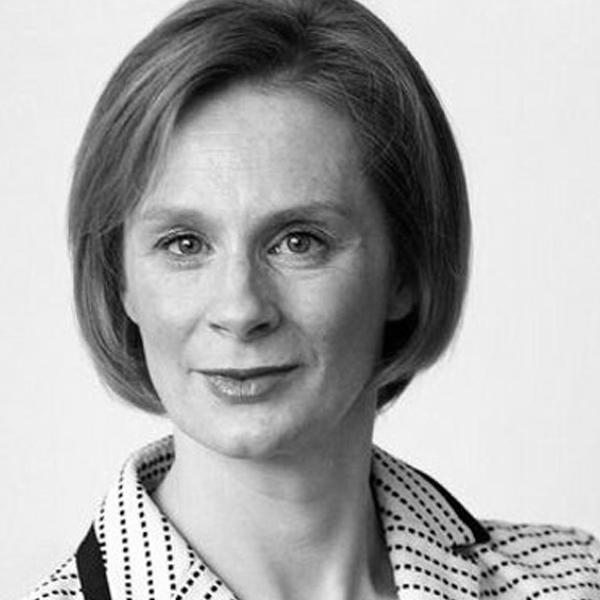 Anne McElvoy is Senior Editor of the Economist, and was its global Policy Editor from 2010-16. She also writes a weekly politics column for the Evening Standard and was previously Executive Editor. A presenter of Start the Week on BBC Radio4, the Moral Maze and Free Thinking for the BBC, Anne is an experienced live broadcaster and series maker. Her award-nominated documentaries include The Jam Generation and The Jam Generation in Power – for which she secured access to David Cameron, George Osborne, Ed and David Miliband and Nick Clegg. She is now working on a documentary on Angela Merkel. Anne received the Journalist of the Year/Women in Public Life award in 2013. She is an education board member of the World Economic Forum at Davos and the education board of the Royal Opera House in London. Anne has a First Class Honours Degree in German and Philosophy from Wadham College, Oxford and studied at the Humboldt University in Berlin. Her two books on modern Germany, include an international best-seller, Memoirs of a Spymaster, Markus Wolf.